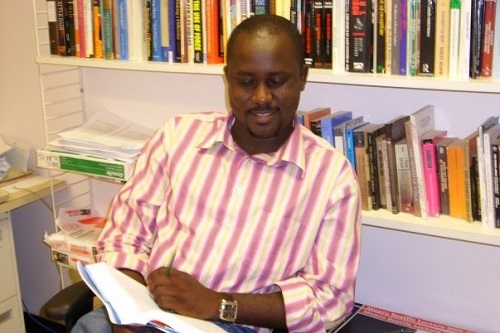 Pius Adesanmi (born 27th Feb. 1972) was an award-winning Nigerian-born poet, Poet, Essayist and Columnist, and literary critic. A renowned intellectual, he was also a Canadian professor who taught at Carleton University in Ottawa, Ontario. He was one of Nigeria’s leading public intellectuals and an internationally acclaimed author. 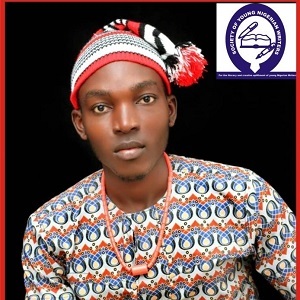 He was a well celebrated and beloved writer with sharp intellect and found humor in the most grim, politically-fueled subjects, often about his home country — Nigeria, as typified in his magnum opus – Naija No Dey Carry Last published in 2015. Prof. Adesanmi was among the 157 victims who died on Sunday, March 10, 2019, when an Ethiopian Airlines plane crashed.